At Towing Fighters we know very well that just being the best at what we do is not enough, we must be able to offer our top class services at the lowest rates possible. It is no secret that in order to maintain professionalism while charging less than any of your competitors you must run a much tighter ship than they do. 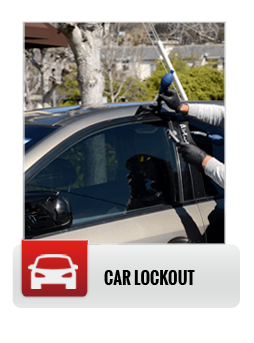 For years now we have continuously streamlined our operation, today we know that we are living proof that you can get more for less, at least so far as cheap tow truck services in Santa Ana are concerned. 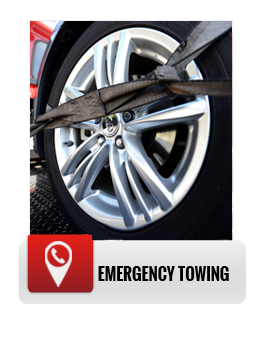 Towing Fighters is a nonstop operation, we are always there for you, ready to spring into action immediately and rush over to provide you with the cheap tow truck service you need. Once with you our top of their field tow techs will load your vehicle onto the tow truck and tow it away faster than you would think possible. 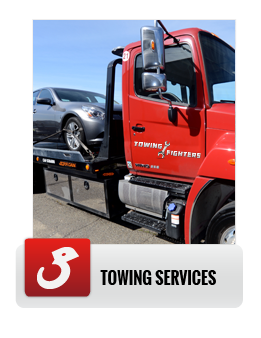 At Towing Fighters we have the necessary know how and rigs to provide you with absolutely any towing service you may need. 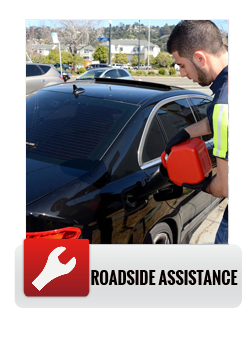 Whatever type of vehicle you need towed and whatever the circumstances you can rest assured that we can provide you with the perfect solution.